Looking for a Christmas gift to make your parents smile? Ideas for gift for Mum? A special little present for Dad? Look at our handmade pure cotton handkerchiefs! 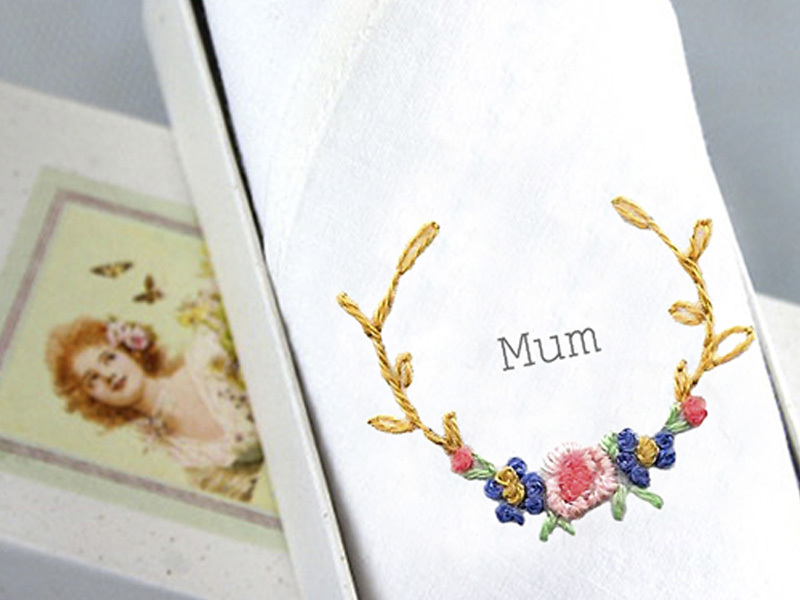 The hankie for Mothers is hand embroidered with the word ‘Mum’ printed in the centre. 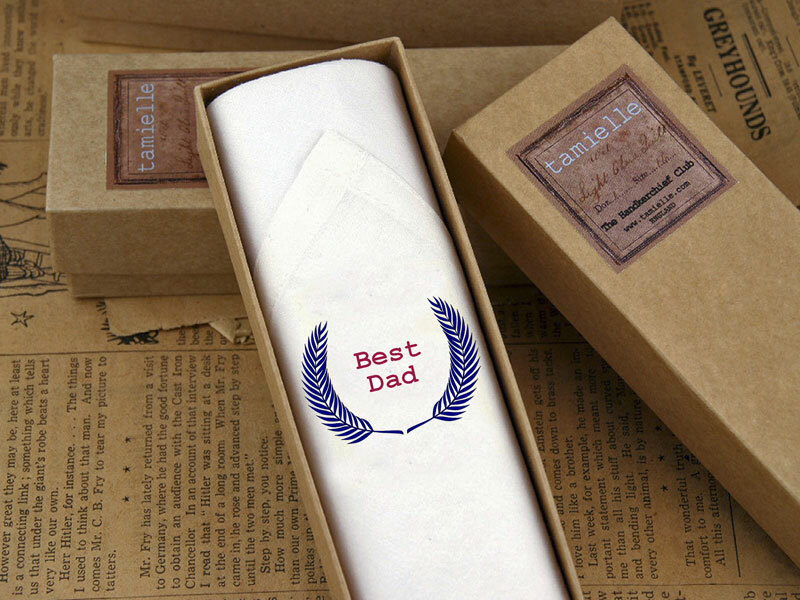 The hankie for fathers is printed with ‘Best Dad’ – to let him know he is!! Both are available from tamielle shop this winter! !